Call or click today to get Acclaim working on your property! 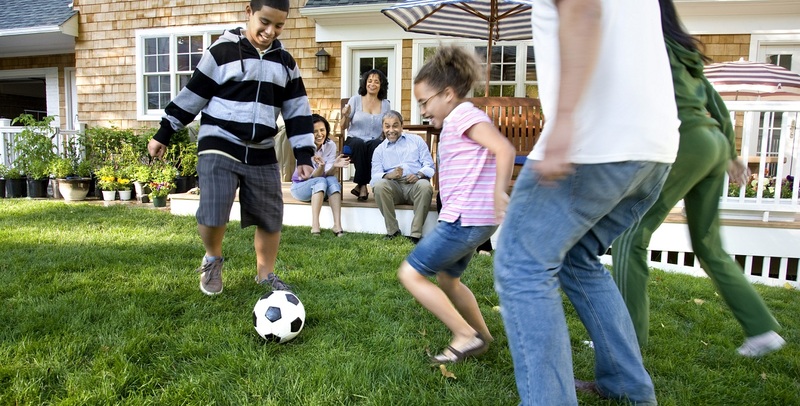 A healthy lawn the whole family will enjoy! Our attention to service and detail has made us what we are today. Learn more about our company on the following pages. 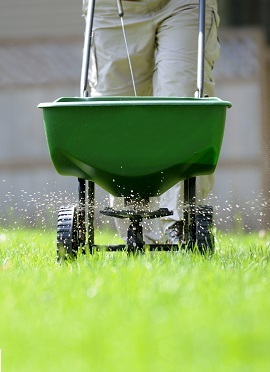 We offer four programs to help keep your lawn healthy and green. With a wide range of services to choose from, you’re sure to find exactly what you are looking for. 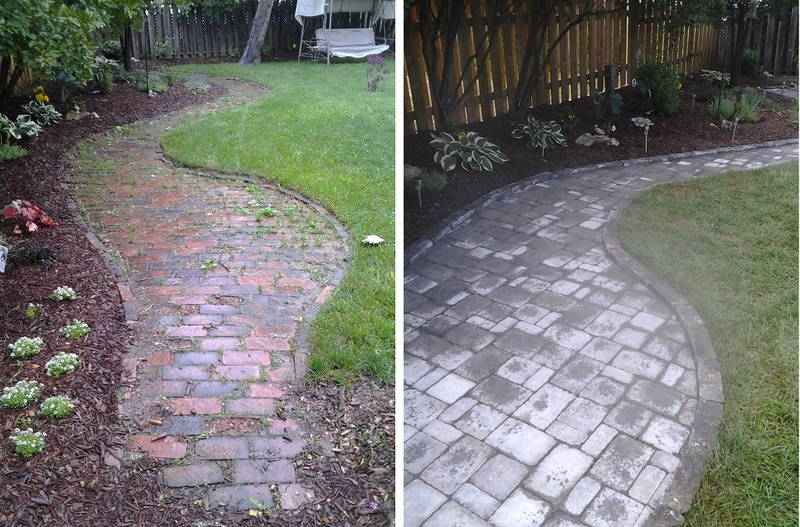 Acclaim lawn and home services was founded in 1987. We take pride in providing you with a friendly, personal, high quality service. 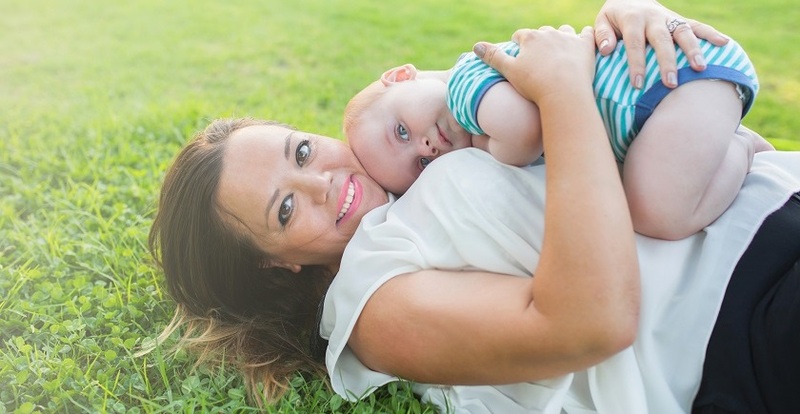 Our quality service and satisfied customers have helped us grow over the years. 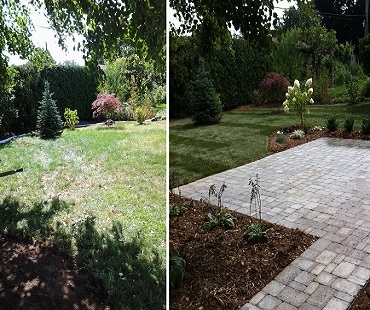 Acclaim Lawn & Home Services offers convenient lawn maintenance programs to ensure your lawn looks healthy and beautiful. For almost three decades Acclaim has been serving the Hamilton and Halton communities. 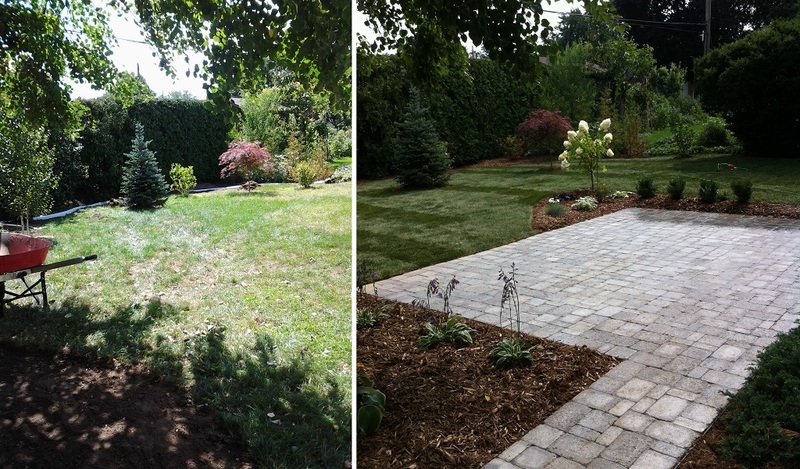 Choose from four lawn maintenance packages below. Looking for more than just lawn care? Looking for a new lawn altogether? 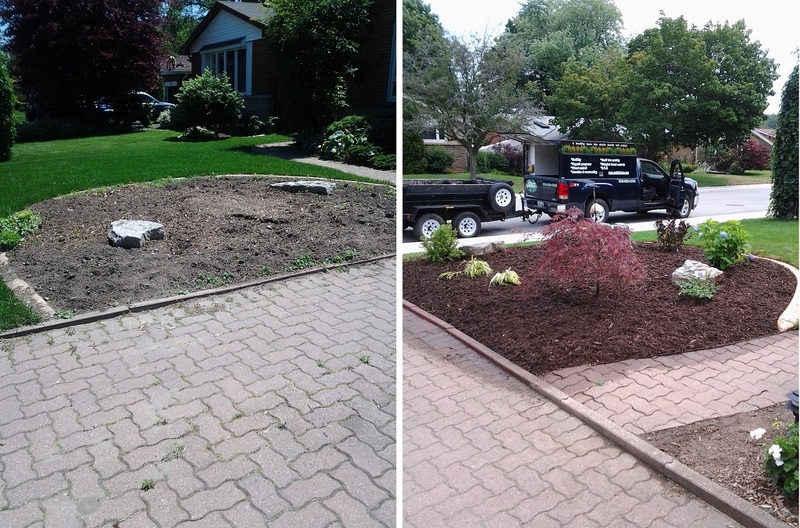 Let acclaim handle your lawn from start to finish. Acclaim offers residential customers small pruning service for their property. 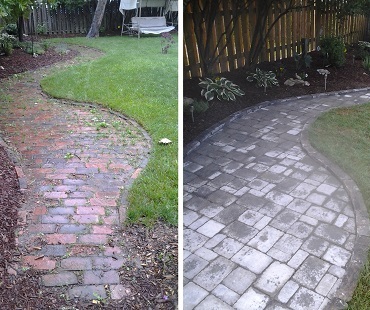 Create a beautiful walkway or patio with Acclaim’s professional hardscape installation team. 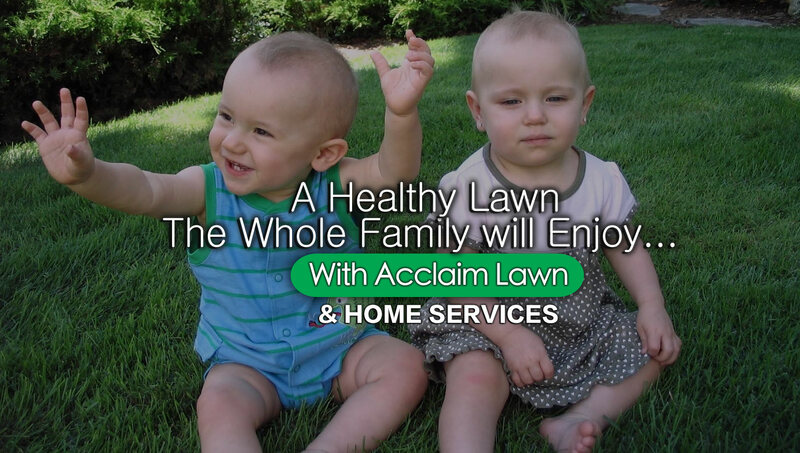 Acclaim lawn and home services was founded in 1987. We take pride in providing you with a friendly, personal, high quality service. 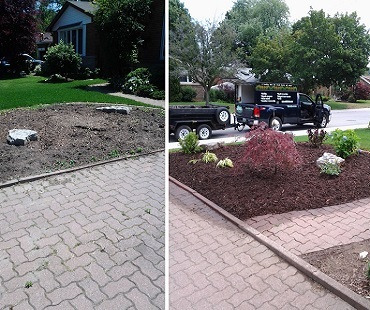 Our quality service and satisfied customers have helped us grow over the years to serve Hamilton, Burlington, Stoney Creek, Dundas Ancaster, Waterdown, Flamborough & Carlisle. Copyright © Acclaim Lawn & Home Services 2016. All rights reserved.